Residential Construction from Design to New Build to Re-Build to Additions to Remodel to Renovate. We work with you to build your dream. The challenges of home renovations can be overwhelming. However we have the skills, experience and desire to minimize the impact of living in a home that is under renovation. JLC Construction is licensed, bonded and Insured . We are fast, reasonable and professional. Providing Roof and Building Consultations for Residential Construction when you need to hear options or need advice. High value and quality service is our Hallmark. Our pride in our craftsmanship and in the relationships we develop with our customers are most important. Call or Text 904.309.3045. JLC Construction has specialized in Older Home/Building Restoration and Preservation. 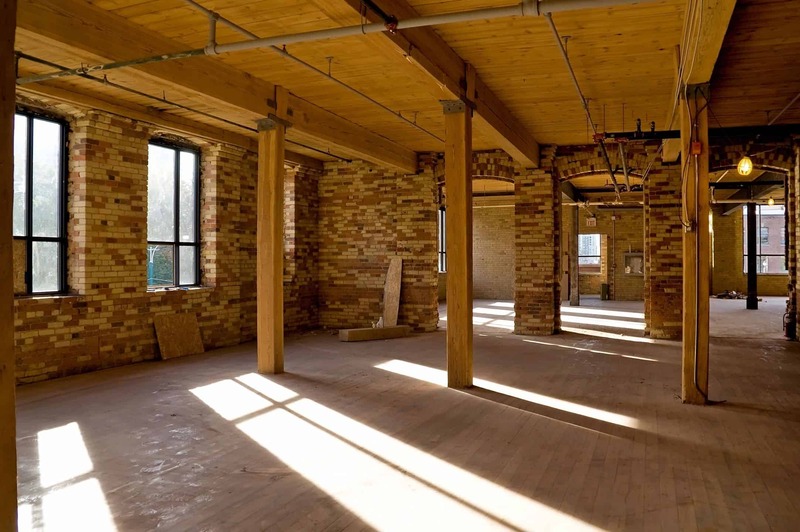 We have been working with older/historic building re-purposing and renovations since 1999. Call us to discuss our history of restorations from the Riverside, Avondale, Springfield areas. 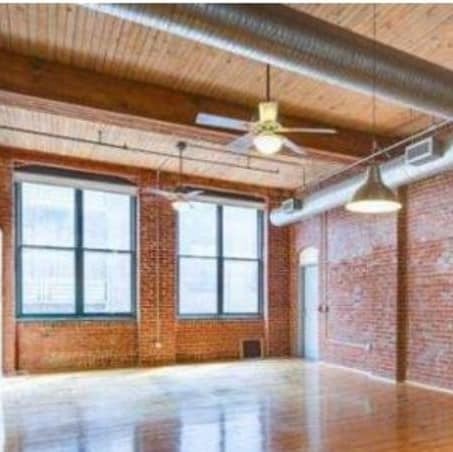 Let us tell you about our re-purposing older buildings in Downtown Jacksonville. 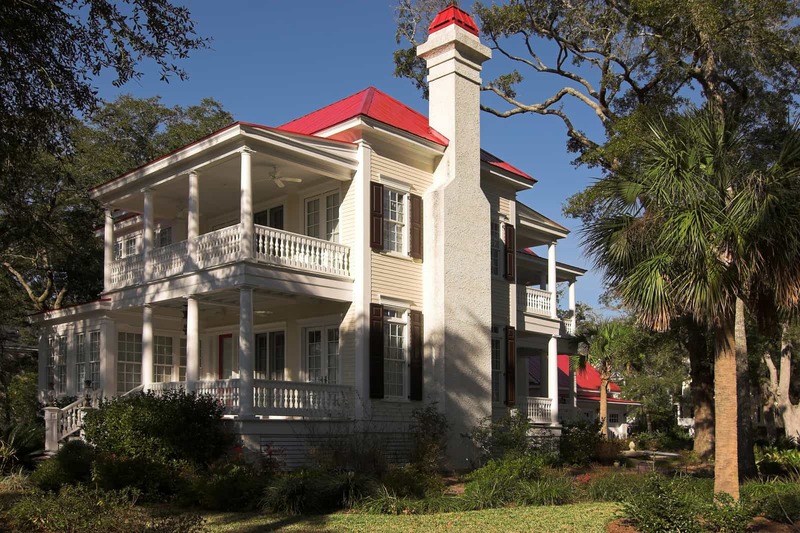 Whether it's a complete restoration to the original design, or a historical building with a modern twist of convenience, we are dedicated to providing you with complete customer satisfaction. Text or Call 904.309.3045. If you are getting your retail store ready for business, your medical office ready for patients or needing ground up construction or building contractors, then our architects, engineers, and financial teams are ready for your project. 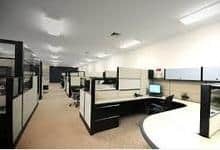 Experienced in a range of Commercial Construction Projects: Restaurants, Bakeries, Spas, Medical Clean Rooms, Medical Offices. Call or Text 904.309.3045. We build to your specifications including Franchise Specific Construction. Our teams work to build your project to meet budget and exceed your needs in both aesthetics and function. Our customers are our most important asset. Therefore we strive to exceed expectations, to build trusting relationships by completing projects professionally, with quality workmanship, and on-time. We work quickly and efficiently for to our customers to have minimal disruption in their daily lives. Also, our goal is to give value for building investments. "When I walk outside and look back at my home, I am so pleased with the work that you did for us. It was a pleasure working with you and your professional team. Thank you for completing our project on time and for a job well done. I love the new exterior of my home, it looks better than it did when the house was new!"